Tandem living at one of the best prices available in North Burnaby for a new concrete building. 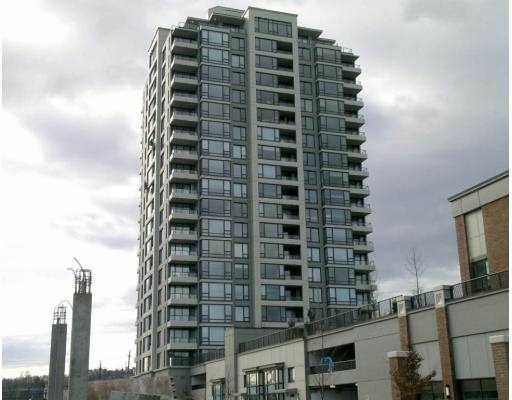 2 bedroom, 2 bathroom, Hardwood flooring, granite counters, sunny Southwest corner, great view from Mt Baker to North shore. Walking distance to shops. Steps to skytrain, minutes to Downtown. New but no GST. Top floor.